Home > POLITICS > John Owan Enoh Wins Cross River State Apc Gubernatorial Primaries. 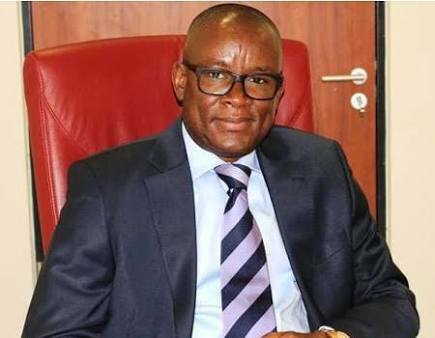 John Owan Enoh Wins Cross River State Apc Gubernatorial Primaries. Senator John Owan Enoh won Cross River State APC gubernatorial primaries. closest rival, High Chief Edem Duke, who had 7,367 votes. National Working Committee of the APC.